Garry Shandling will be sharing his jokes and life experiences via his Twitter handle once more thanks to friends who re-activated the late comedian's account for fans. On Friday, Shandling's account posted a tweet for the first time since his untimely passing in March 2016. "Friends who love Garry, working with his estate, are opening up Garry’s Twitter. We will occasionally tweet material from the writings, notes and journals he has left us: 'Let life live through you. Presence. Compassion. Kindness,'" an unknown pal of Shandling's wrote on his account. 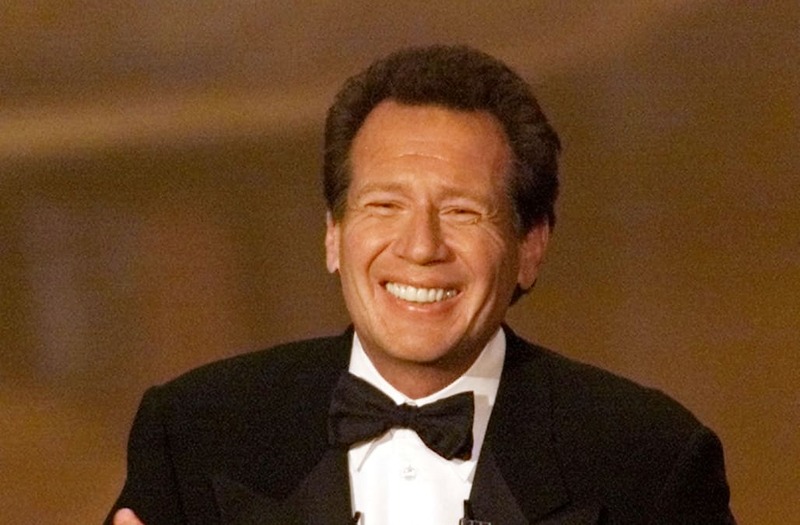 There has been a lot of reminiscing about Shandling lately among friends and fans thanks to Judd Apatow's recently premiered HBO two-part documentary, The Zen Diaries of Garry Shandling. The doc features numerous interviews with friends and former staff, along with entries from Shandling's journals that gave better insight into his genius and personal struggles throughout his life.